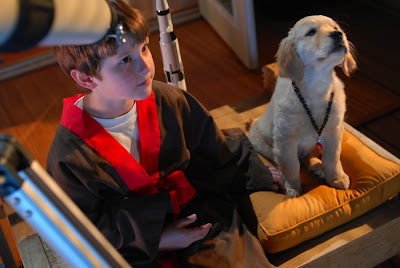 Landing on DVD & Blu-ray on 2/3/09. 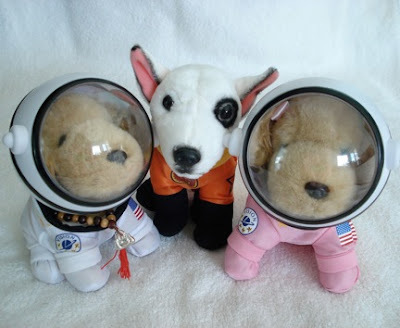 & the Adorable Set of 3 Plush Puppies. 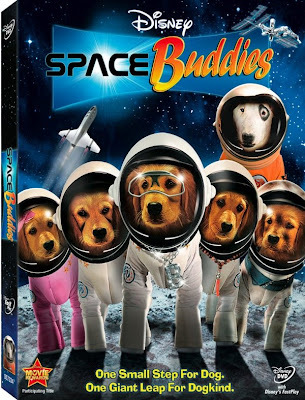 Space Buddies Entries Must Be Received by Midnight Eastern Standard Time on 2/2/09 and the Lucky Winner Will Be Notified by E-mail on February 3rd.